Staten is transparently obsessive and compulsive about the little stuff. Every project is subjected to a comprehensive site survey which becomes the foundation upon which we build the best design and financing strategies. 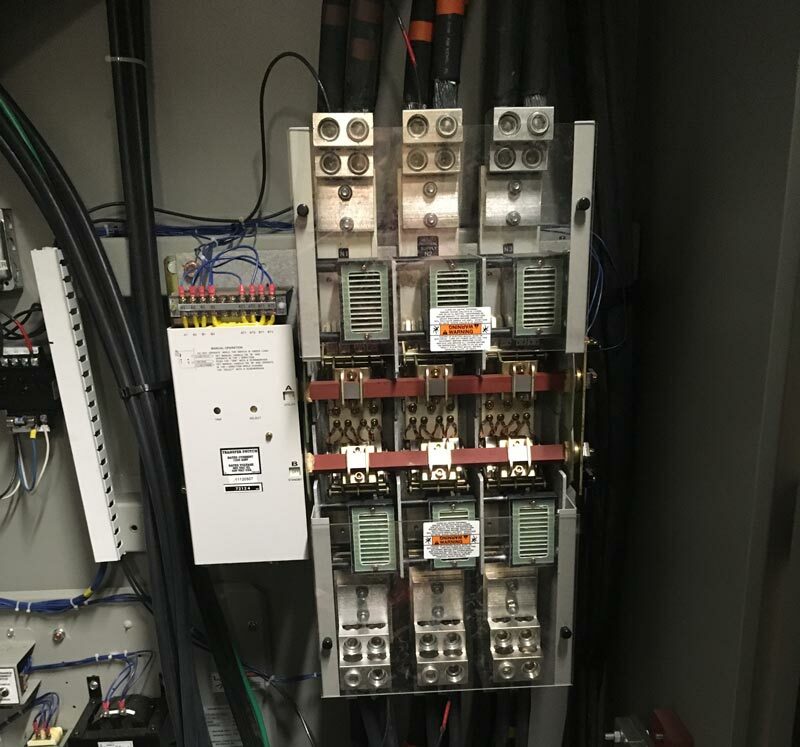 Each survey takes a few hours*, and covers the electrical systems, panels, meters, generators, transformers, and grid connection. 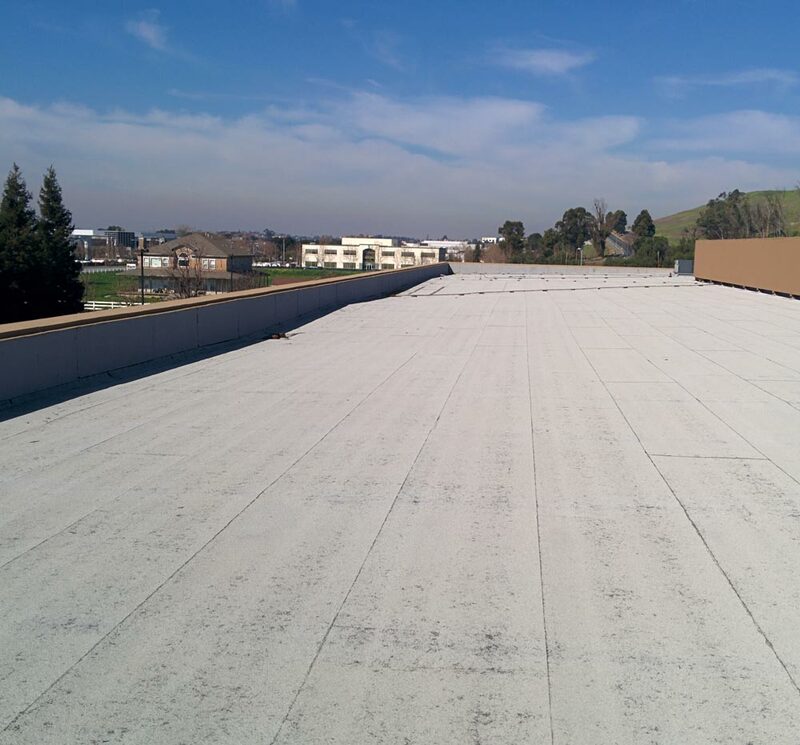 It also includes an extensive study of the grounds, soil sampling if necessary, and relevant building rooftops (including evaluation of condition). 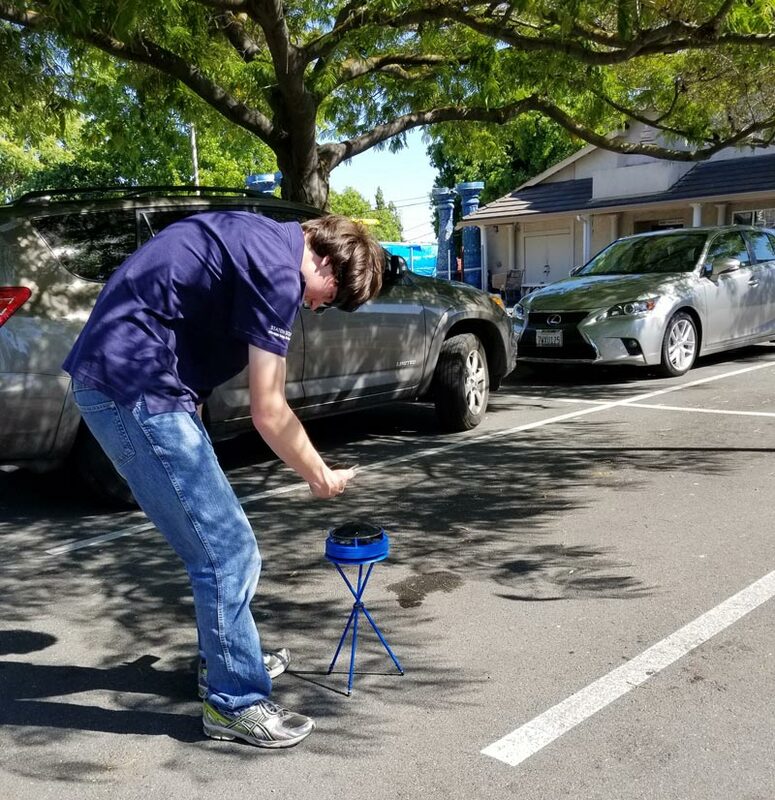 The surveyor takes hundreds of photos; shading measurements, and includes weather history for the location in the final report to engineering. Staten is an award winning company which thrives of accuracy. 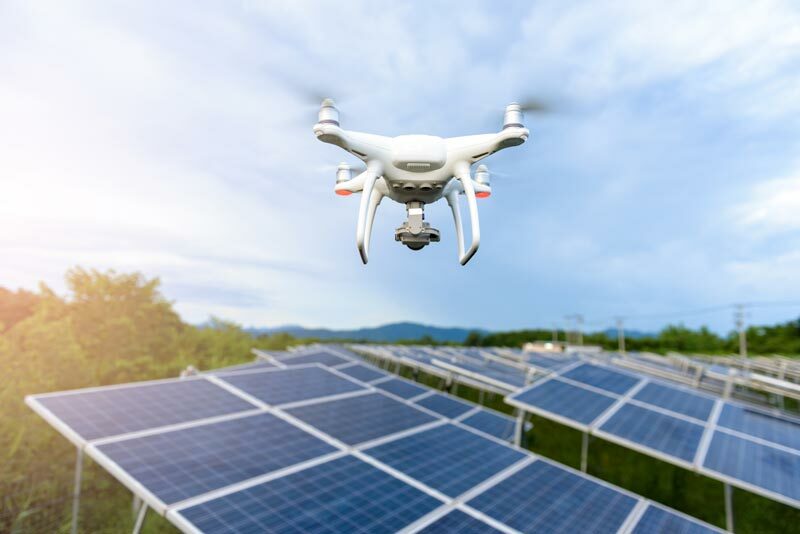 The site surveyors are trained and experienced solar industry professionals who know what to look for and what information engineering must have. Staten site surveyors are staffers who operate at master electrician skill level.